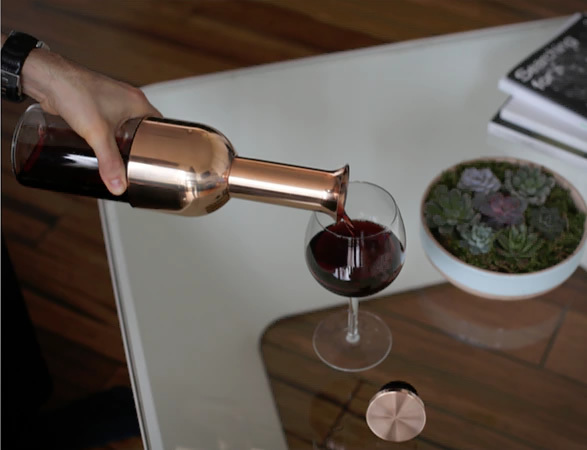 Wine lovers rejoice! 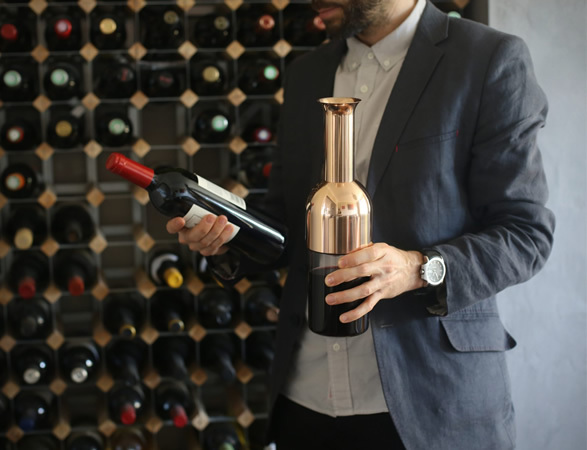 The new Eto Wine Decanter not only looks beautiful, it features a unique patented valve that forms a complete seal, preserving your wine’s full flavour for weeks! 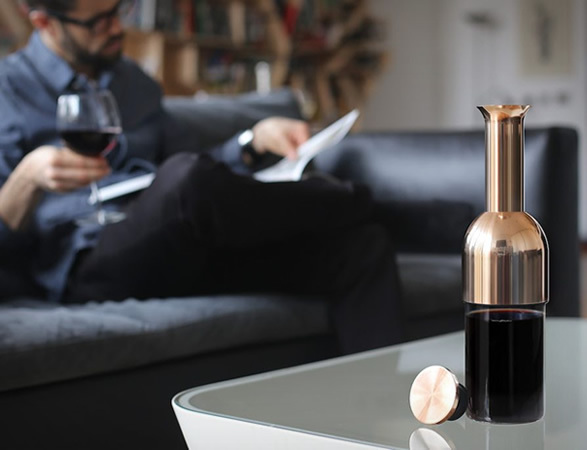 Impeccably designed and crafted by industrial designer Tom Cotton, the Eto features a patented airtight seal which automatically locks when it reaches the surface of the liquid, stopping the oxidation process, and keeping your wine tasting perfectly fresh for at least 12 days. 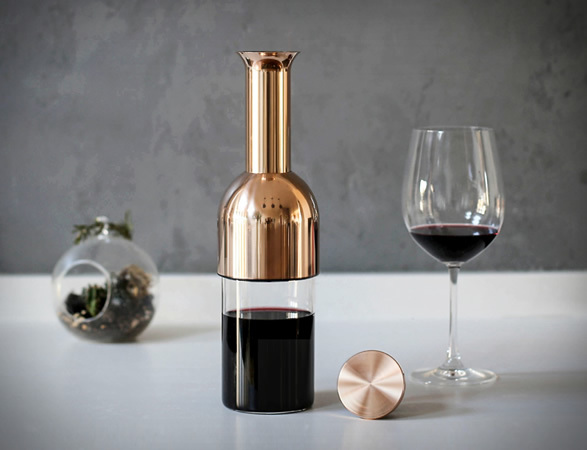 It enables you to truly enjoy wine at your own pace without any concerns about freshness, or pouring wine down the drain again. 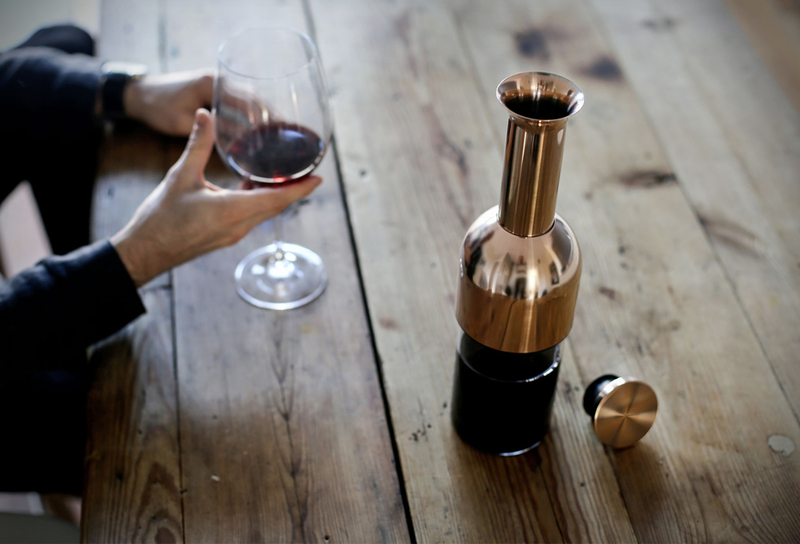 Other clever design details include a long funnel which gently oxygenates the wine to release its flavours and a cleverly conceived, sharp lip which guarantees drip-free pouring so you don’t get any dribbles down the side of the bottle. 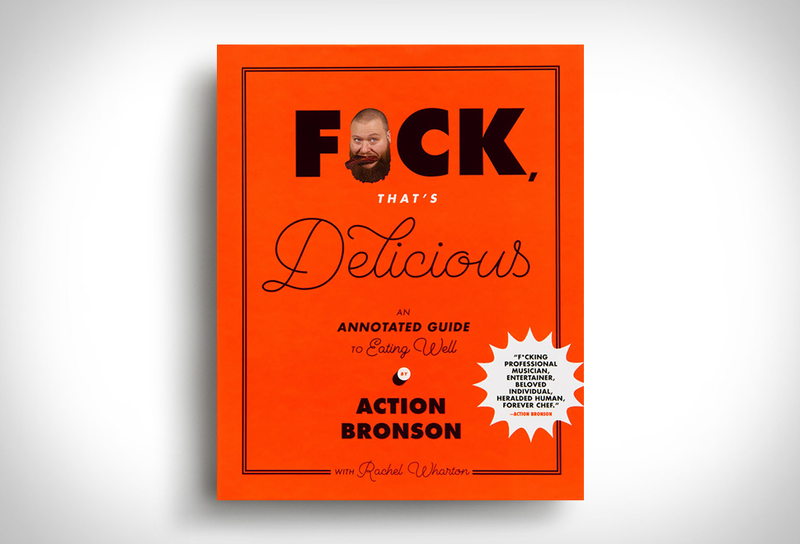 watch the video below.